Jeans are a very hot item on Amazon for obvious reasons, and when we see a pair with literally thousands of reviews, we instantly perk up. Lee is one of the brands that we constantly see pop up in the site's denim section, and there's a best-selling pair, in particular, that has 2.7K reviews and counting. 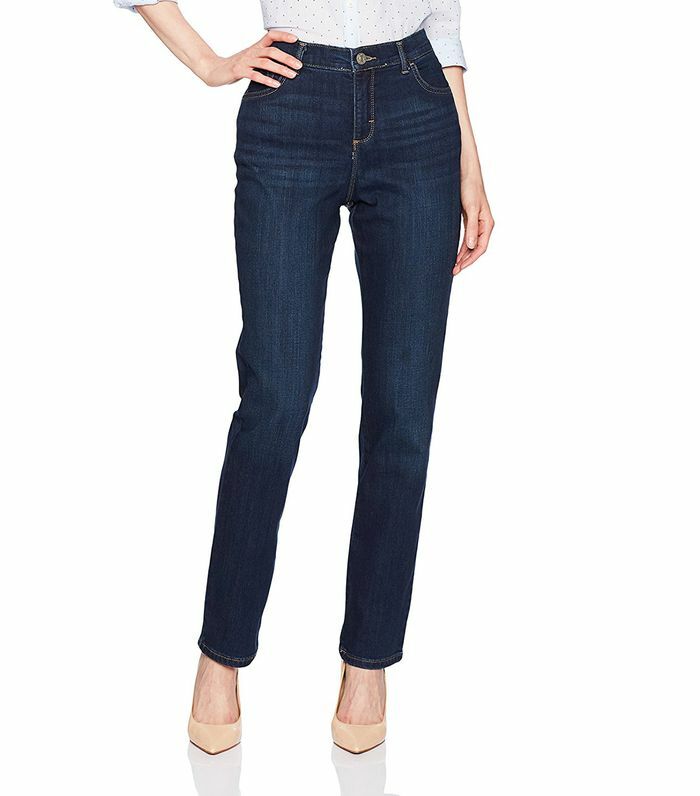 The jeans are Lee Instantly Slims Classic Relaxed Fit Monroe Straight Leg Jeans. They feature a chic high waist and '90s-esque (but still timeless) straight-leg fit and come in a slew of colors and sizes. But perhaps the best part is that they're just $25. Aside from all that, we couldn't help but notice that the jeans were first listed on Amazon on August 6, 2005, which means that they're about to celebrate their 13th anniversary of Amazon shoppers loving them. Many of the reviews state that the jeans are comfortable, slimming, and have a great fit. If you want to find out for yourself, add them to cart and you could be the newest fan of them in two days. Shop our favorite shades below. Available in sizes 4 short to 18 long.